Welcome to Bella Salon, your destination for relaxation and rejuvenation. Our professional beauty experts are dedicated to making you look and feel beautiful. You'll get a free consultation before any treatment to find out just what you need to look and feel your best. At Bella Salon we employ a professional, experienced full-service staff to give you a full salon experience. Whether you need a haircut or a brand-new look, our goal is for you to emerge feeling radiant, refreshed and renewed. 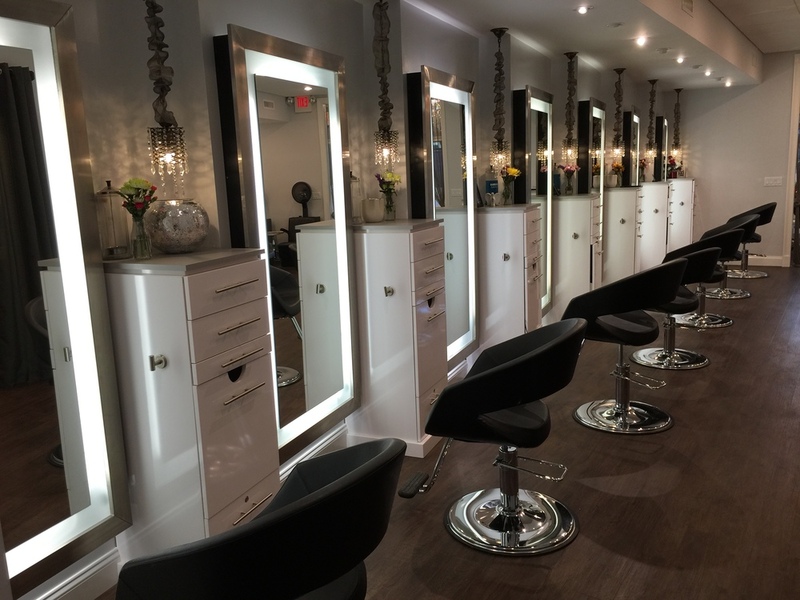 Bella Salon was established in 2014 and has been completely remodeled to make you feel comfortable. Our new salon is looking better than ever, and our experts are ready to help you do the same! Born from the same philosophy as skincare, Kevin Murphy products are weightlessly designed to deliver performance, strength, and longevity. Kevin Murphy has partnered with companies that use micro-cultivation, organic growing practices, and ecologically sound wild harvesting techniques to ensure the Kevin Murphy range is of the very highest natural quality. Founded by David Hanen, Loma has pioneered and set the standard for the use of organic Aloe Vera Gel, the primary base for all Loma Organics products. What makes Loma Organics unique is the belief that it's not just about style; but the healthier, stronger, shinier hair. Loma Organics hair care products are high performing with naturally healing, organic ingredients and essential oil based fragrances that embrace this belief. Juan Juan created J. Beverly Hills products based on his mothers use of natural botanicals while growing up. The J. Beverly Hills brand was created from natures purest innovations, found in organically derived botanical compounds and all of his products are defined by the timeless influences of style.